Throughout this year, our intention was to learn from the best around the globe about Circular Economy. It started by finding the lowest hanging fruit we can find. Luckily, Taiwan was two hours away for us. Taiwan, being one of the most active in Circular Economy, pointed us to a pioneer country on thought-leadership, design and Circular Economy. This country is none other than the Netherlands. 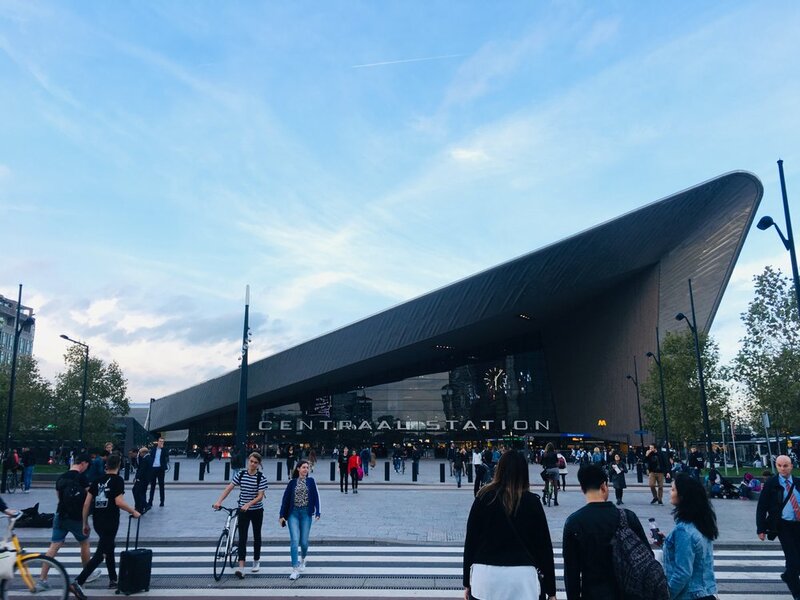 From transportation, housing, infrastructure, design, governance to blockchain, Netherlands has paved the way of proactively looking for solutions based on present and future needs of its constituents. The Netherlands is highly regarded as a swift problem solver to design-related issues. Blue City is located in Rotterdam where an abandoned water park was reused as a space for startups and organizations focusing on sustainability. Walking the talk, Blue City has built a community with makers, creatives and entrepreneurs highlighting sustainable development towards sustainability like Circular Economy is an important issue to be discussed and solve head-on. Our favorite organization during the trip was none other than Better Future Factory. A design studio focusing on using waste as a resource towards making new and sustainable products. We were amazed by the firm’s atmosphere of openness and creativity towards the problems that it is solving. Their communication of a problem towards a solution is the best we’ve seen so far. The picture below shows of an example of how plastic bottles can be reused towards making durable and beautiful floor tiles which they New Marble. Hats off to the emerging Circular design firms all around the world. We are very much inspired to be learning and helping towards Circularity.